Roxanne And Michael Klein Of Roxanne’s – One Of The Most Innovative New Restaurants In The Bay Area. 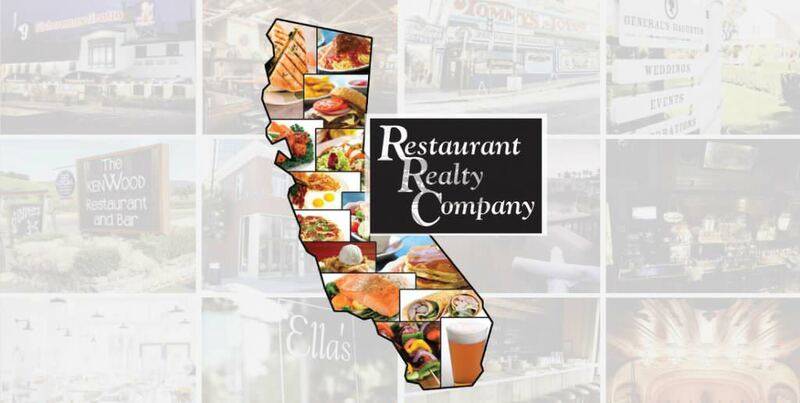 Restaurant Realty had the opportunity of selling the original Java Cafe in Larkspur to Michael and Roxanne Klein who converted the restaurant to Roxannne’s, a 65 seat fine dining restaurant. Chef/Owner Roxanne Klein has created quite a stir in culinary circles nationwide by introducing a new fine dining cuisine based on raw, organic vegetarian ingredients. The restaurant’s “living food” cuisine has earned rave reviews from both diners and food critics. Gourmet Magazine has stated, “Roxanne’s is simply the most innovative restaurant of our time.” Famed Bay Area critic Michael Bauer has said Roxanne’s offers “truly four-star dining, with a world class wine list and elegant decor. Co-owner Michael Klein heads up the business end of the operations. A former technology entrepreneur with a Harvard M.B.A., Michael is also an environmental and social activist who adheres to a clear set of ecological principles in construction of the restaurant, including use of sustainable building materials and a photovoltaic solar system on the roof to help power the facility. Congratulations and best wishes for continued success to the Kleins for their outstanding new concept.